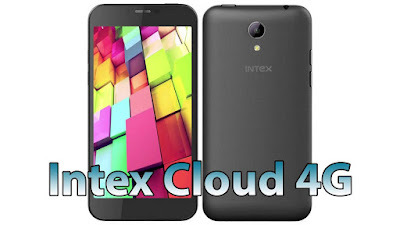 One of the most famous Mobile Manufacturing company INTEX launched new mobile .Which is named as “CLOUD FLASH 4G MOBILE” From INTEX. But This mobile available only through E-commerce sites.This mobile available at the price of Rs/- 9,999. 3) 5inch HD amolod Display. 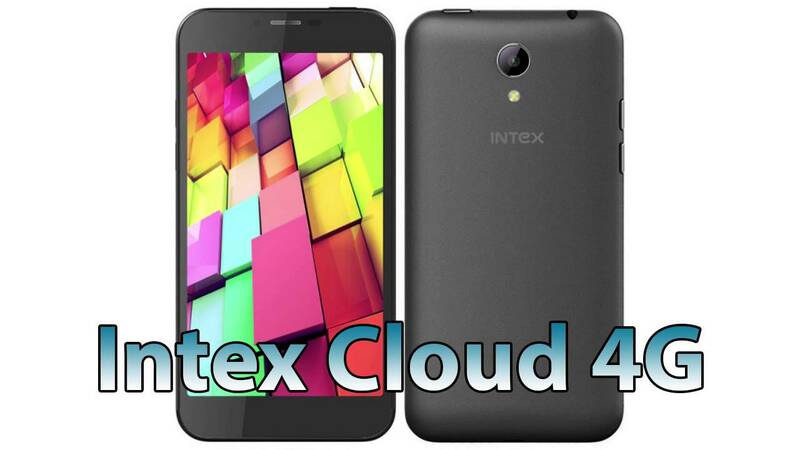 4)720*1280 pixel Resulution and 1.3ghz octacor Processor & 2GbRAM,16Gb Internal Storage. 5)128Gb Expandable Storage.13Mega Pixel Rear Camera with L.E.D Flash, 5Mega pixel Front Camera. 6)2300MAh Battery, 4G LTE and many more…………..